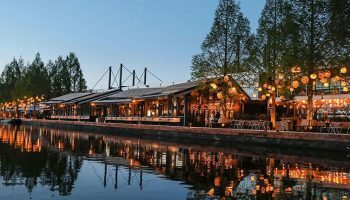 Networking Party: Paid pass holders will be invited to attend an evening of networking following day 1 of the event at The Boat House, located two minutes walk from the expo hall. Official Networking Tool: This is available as an App on your smartphone or web browser version, and lists all paid attendees, speakers, sponsors and press. It allows users to send direct messages and set-up meetings via the platform so you can maximise your time at the event. VIP Delegate Lounge: Within the exhibition, there will be a dedicated lounge area for you to connect with other Ultimate/Gold attendees. 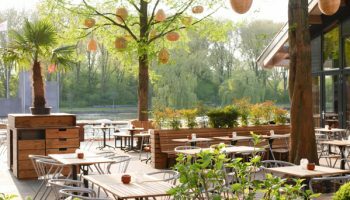 Taking place at The Boat House, this lakeside spot is surrounded by trees and located just a few minutes walk from the expo venue making it the perfect place to host the official networking evening. 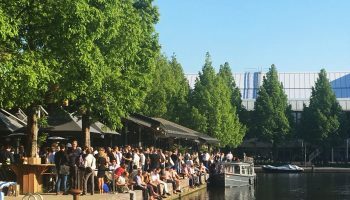 Join us for drinks and networking following the first day of the conference. 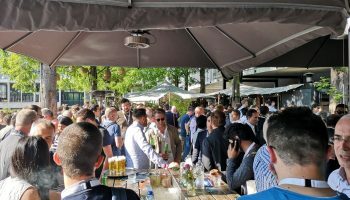 The networking party will allow you to share your experiences from the day and have the opportunity to meet with existing and potentially new business partners in a more relaxed setting. When: Wednesday 19 June. 6pm – 11pm. To register for your networking (Ultimate/ Gold/ Expo Plus) pass, click here. 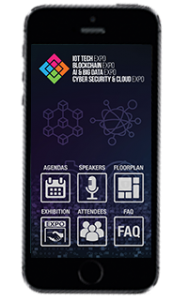 The Official App & Networking Tool allows you to plan your 2 days at the Expo with ease. It provides the opportunity for all our paid delegates, speakers, exhibitors & sponsors to connect pre-event, share knowledge, engage in discussions & pre-plan meetings with those you are looking to connect with during the show. It lists the agendas for all conference tracks, the exhibitors and where you can find them and a calendar to schedule your days. Networking features are available for paid attendees, speakers, sponsors and press. Speakers, press, ultimate, gold and expo plus holders will be emailed their log-in details allowing access to the networking tool two weeks before the event. Further details to follow.